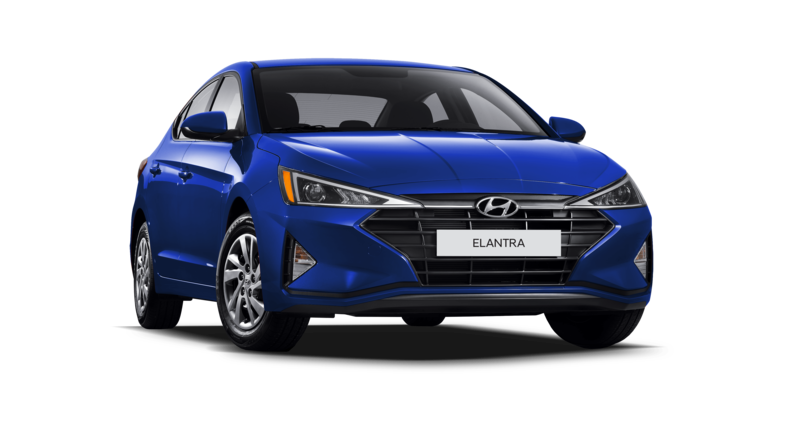 The 2019 Elantra has been designed to enhance every curve, starting with an all-new grille that makes a sporty statement. 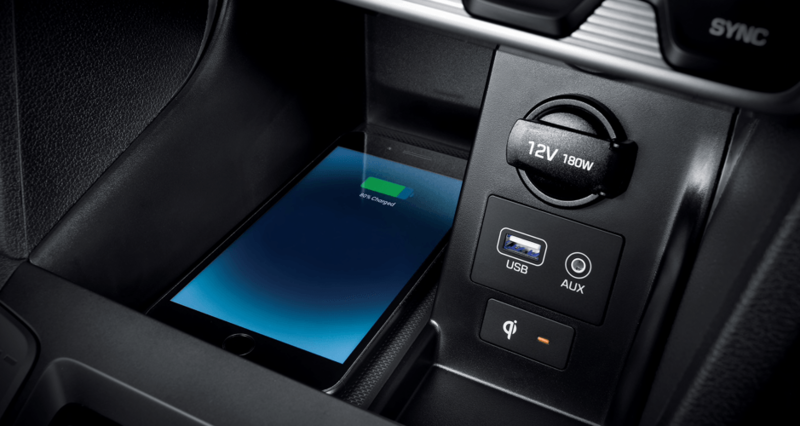 Feel good on every journey thanks to brand new available technologies that help keep you safe and connected, like the segment-exclusive Safe Exit Alarm‡, wireless smartphone charging pad^ and our BlueLink® connected car system with remote start. Stay connected and enjoy every drive with the 2019 Elantra. Click here to view our new inventory. 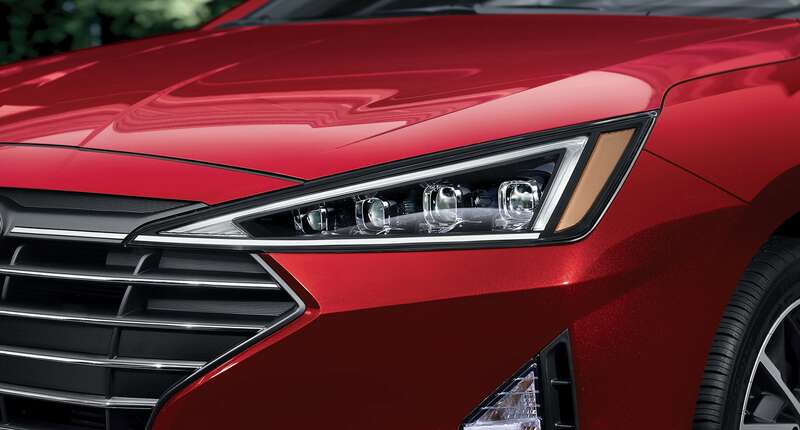 New headlights and tail lights stand out from the crowd with a unique design, and feature available LED technology for a brighter beam and increased visibility at night. 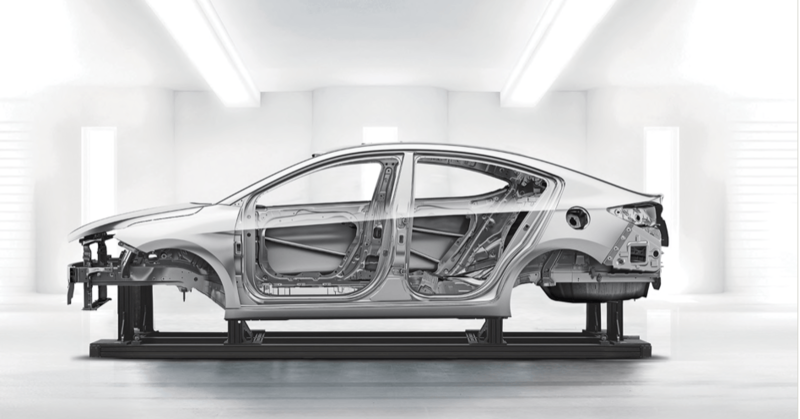 Come see why the Elantra is for you!